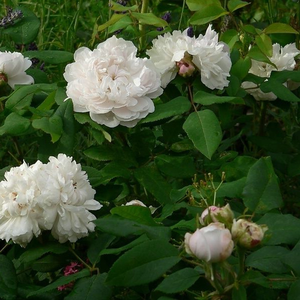 It has old fashioned bloom form, creamy coloured, spicy scented flowers. Shade tolerant variety. 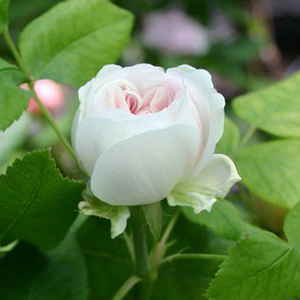 It has old fashioned bloom form, creamy coloured, spicy scented flowers. 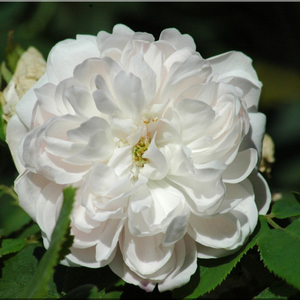 Shade tolerant variety.Old type roses bred before 1920, appearence very varied,it has a wide range of consumption. 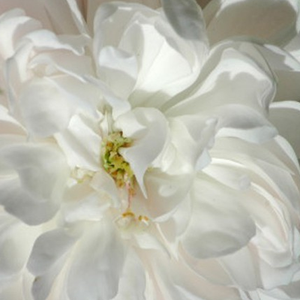 Profile: It has old fashioned bloom form, creamy coloured, spicy scented flowers. 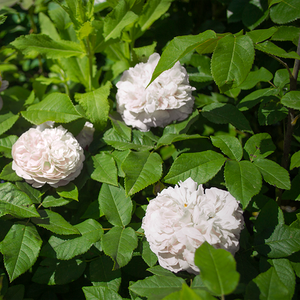 Shade tolerant variety.